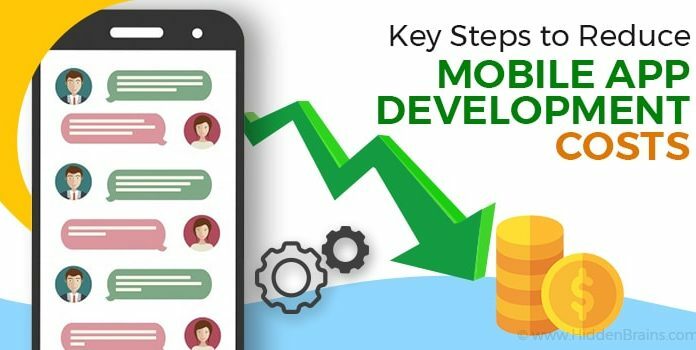 Day by day iOS programming is getting popular in the market. 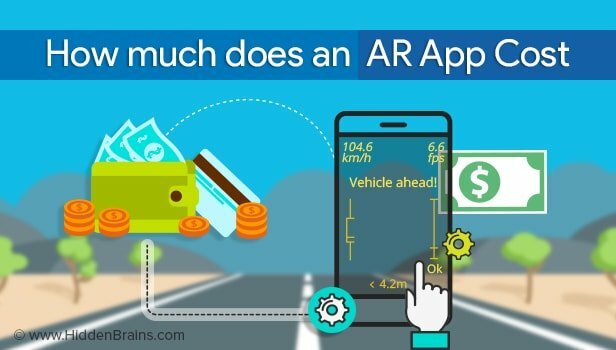 Apps and apps, lots of apps people want it for every purpose. There is an app to everything, apple store is full with lots of apps. Are you curious to learn iPad programming/iPhone programming ?, want to build your first small app and experience the programming level of iOS ? Then lets get into this and learn to build your first ever iPad app. 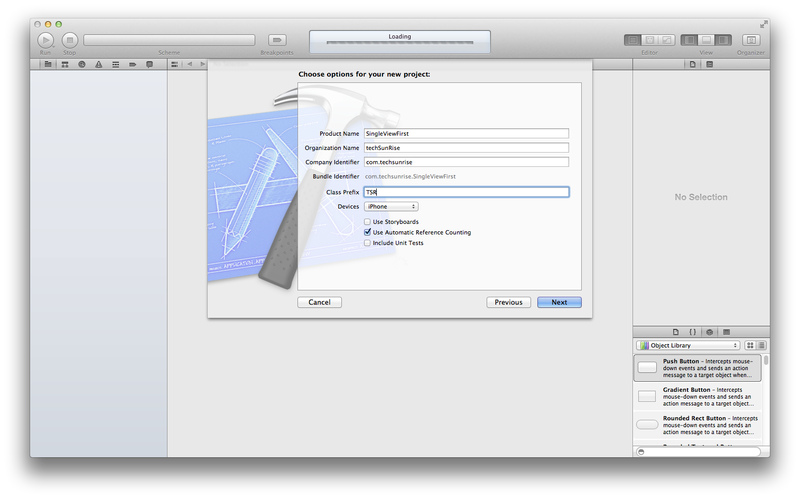 Step 1:- Before you scribble the code, you need the SDK, which provided by Xcode that runs on MAC OS X. 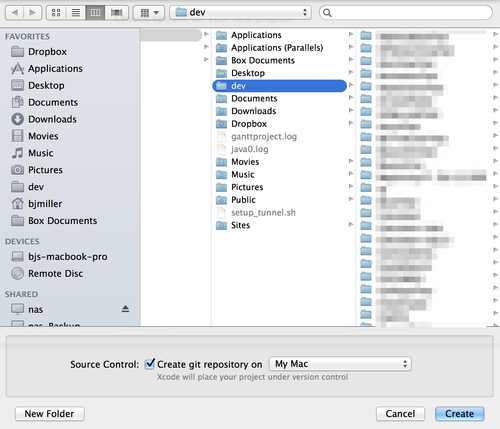 If you have If you want to develop apps for iOS, you need the SDK, which is provided with Xcode. Xcode only runs on Mac OS X. 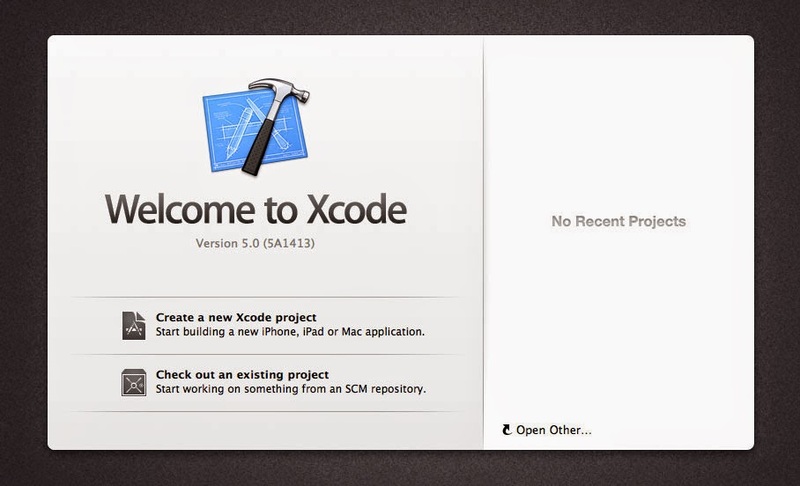 Step 2:- If you are new to Xcode then take time to understand how it works and its user guides. Learn about Xcode in deep and then move ahead with further coding. 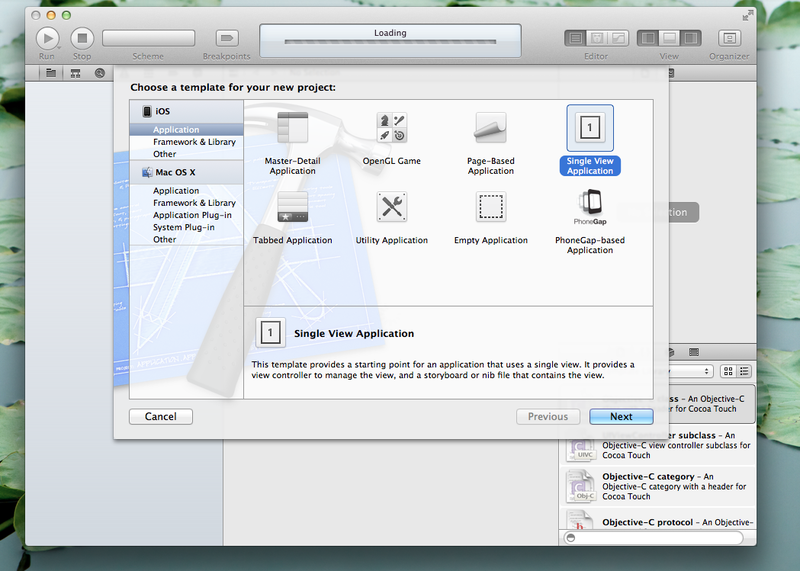 Step 3:- For creating new iPad application, click on create the new Xcode project button. Check in below image. Step 4:- Now click on the Single View Application as shown in the below image. Step 5:- Then Click on the next button that takes you to project options as shown below image. IB has a set of available utilities for working with a NIB file. Press Control-Option-Command-3 to display the Object library. The Object library contains a list of visual and nonvisual components that are used to construct the user interface. In the filter bar at the bottom, type “Label” without the quotes. This will filter the object list, displaying only label-type objects. You may need to resize the label to view the entire “Hello World” content. To resize it, move the mouse cursor to the right edge of the label object. The cursor will change to the resize indicator. Click and drag the mouse to the right to increase the width of the label. Build and run the app in the iPad Simulator. Congratulations! 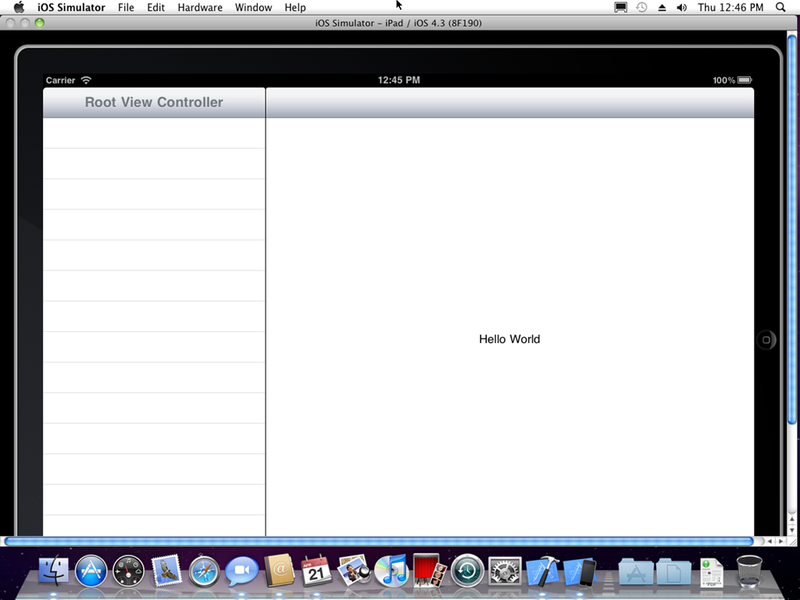 You have written your first Hello World app for the iPad. 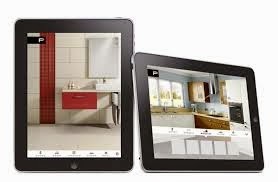 You can also go for more high-end and advance iPad app for your business. 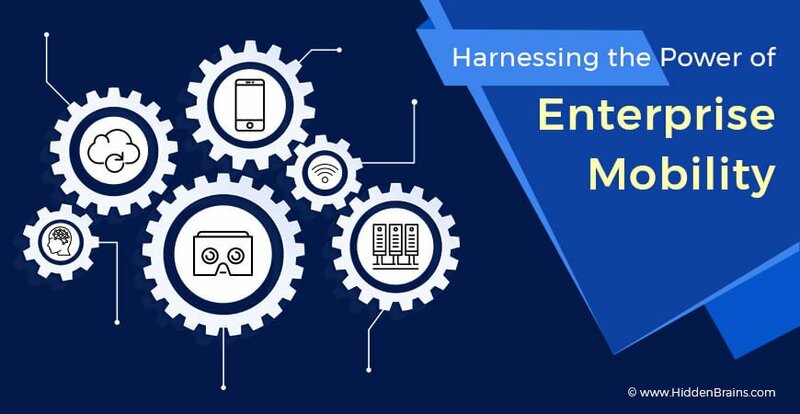 You can visit here for your business app - iPad Application Development , you can also hire iPad App Developer on your requirements.